The Infinix Note 5 Pro (aka Infinix Note 5 Stylus) is now officially available. 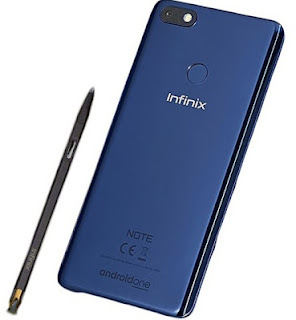 Are you searching the internet to know the current price of Infinix Note 5 Pro, the specs, features and images of the phone? This post is for you because I have briefly compiled the information about this device but first of, let's start with the introduction. Infinix Note 5 Pro is the higher version of the Infinix Note 5 and both devices shares some similarities such as built-in artificial intelligence (AI) and Android one. The Note 5 Pro has a 6-inch Infinity Display with 18:9 aspect ratio, a 4500 mAh battery, a Helio P23 processor, a bigger 4 GB RAM and 64 GB internal storage. Talking about the built-in AI features, it's a new technology that learns how you use your device to adjust battery use and power consumption, so we are looking forward to even better battery life from the big 4,500 mAh battery. The AI features also works in tandem with the phone's cameras for auto scenes detection. The front-facing selfie camera is a 16-megapixel snapper, while the main camera on the back of the device has a 12-megapixel sensor with LED flash. It will be interesting to see the output from both cameras. The infinix Note 5 duo are being marketed heavily as capable camera phones. 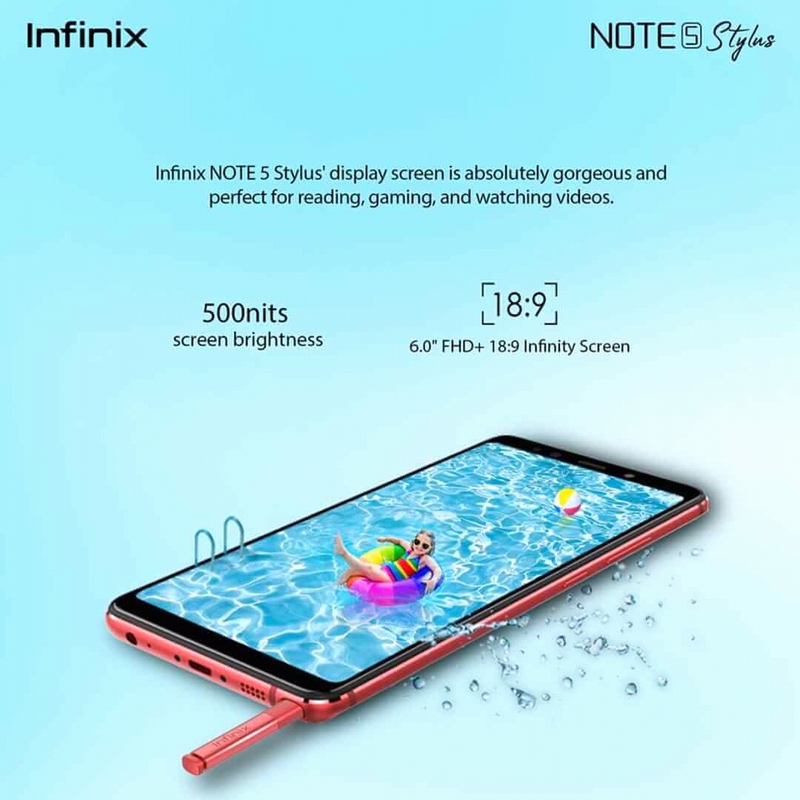 Find below the detailed Infinix Note 5 Pro specs, as well as its availability and price. As it's usually the case in Africa and Nigeria in particular, you can buy Infinix Note 5 Pro from accredited retail stores in your city. The phone will also be available online in this various countries, including Nigeria, Ghana, Kenya, Egypt, South Africa and others. The noticeable differences here lies on the memory section of both devices. Otherwise, every other features looks the same.